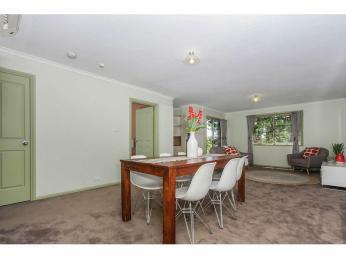 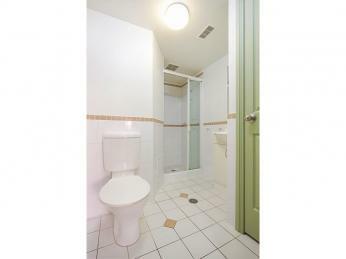 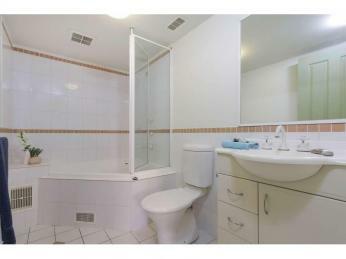 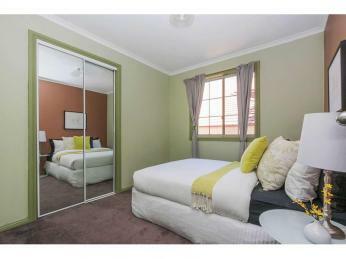 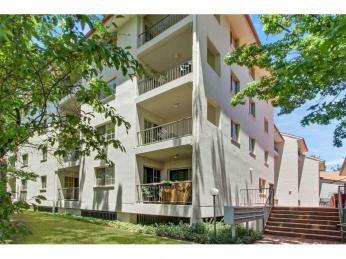 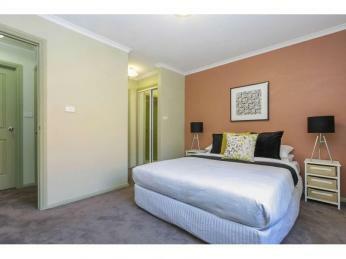 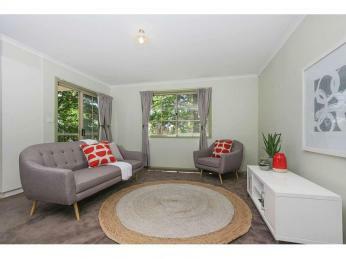 Situated in the ever popular Brighton Complex this private first floor, two bedroom apartment is sure to appeal. 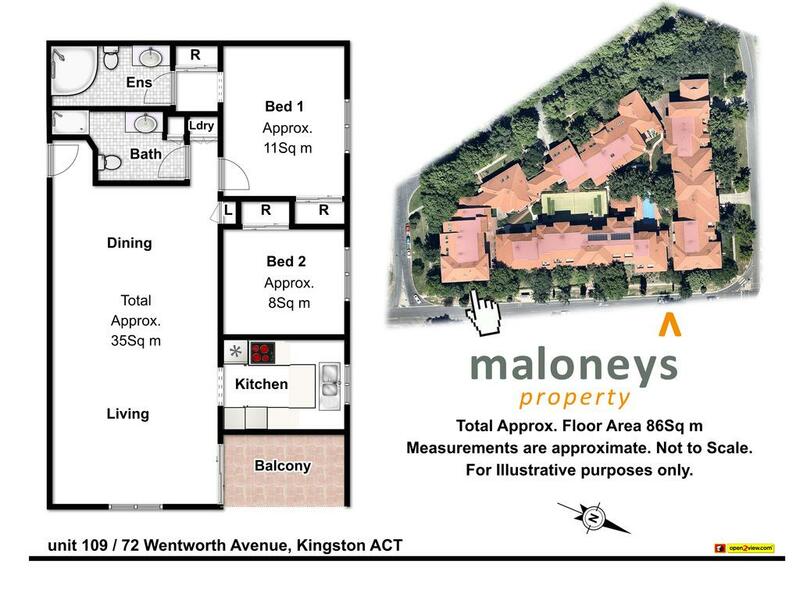 With a chic neutral colour scheme, well-appointed kitchen, spacious living and secluded first floor location your privacy and comfort are guaranteed. 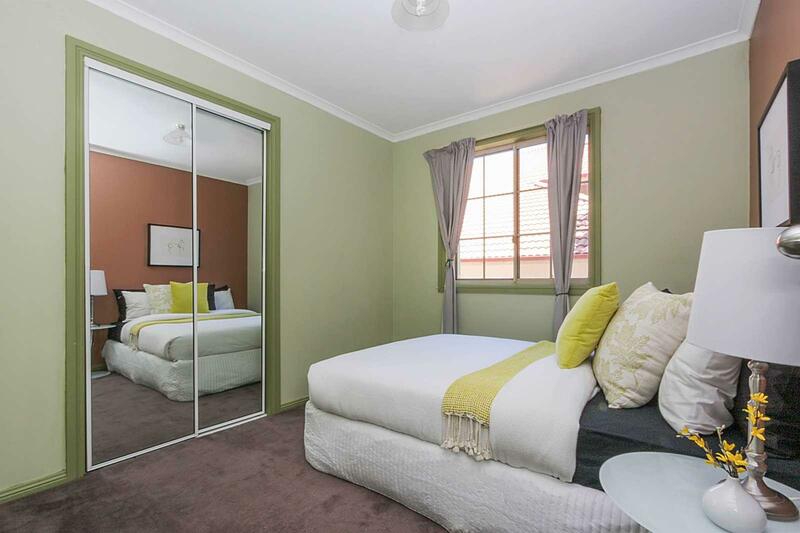 Featuring two well-proportioned bedrooms, both of which accommodate queen sized beds, the main even a king size, built in robes, ensuite & main bathroom. 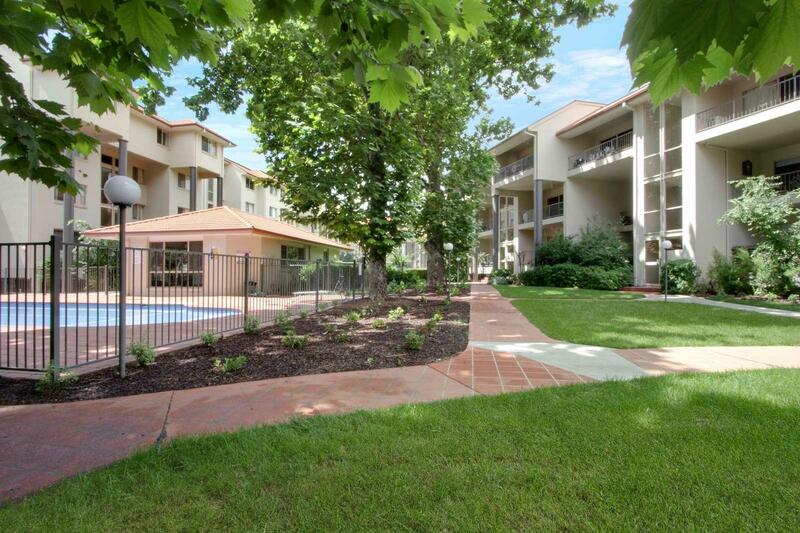 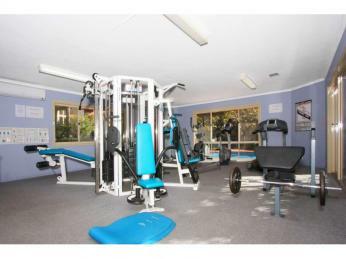 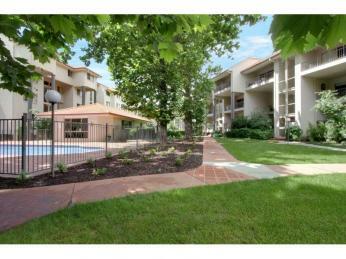 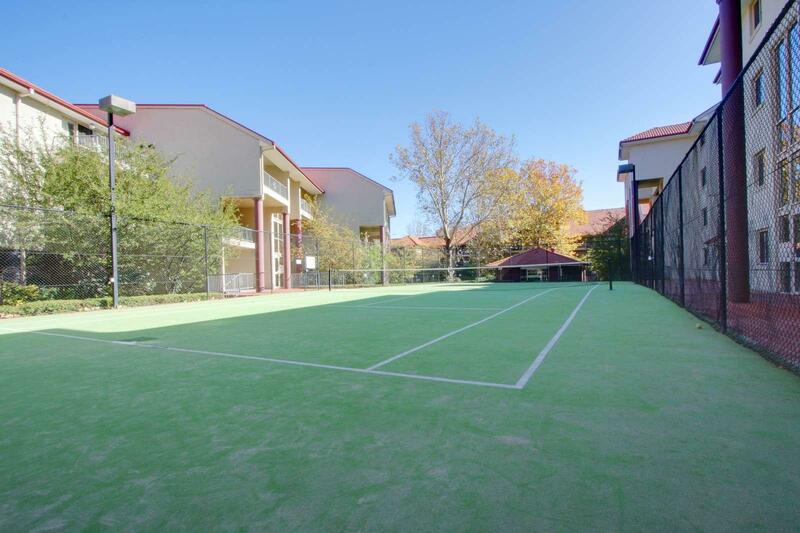 Loaded with benefits 'The Brighton' features its very own pool, gym and tennis court. 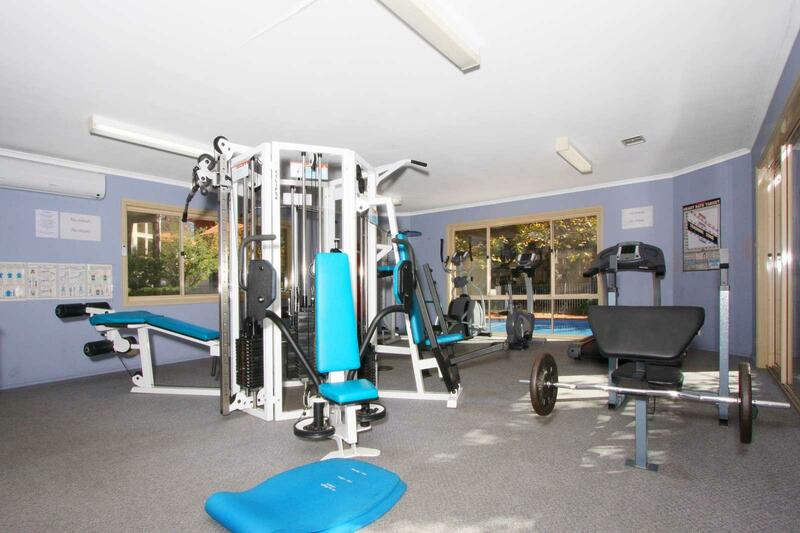 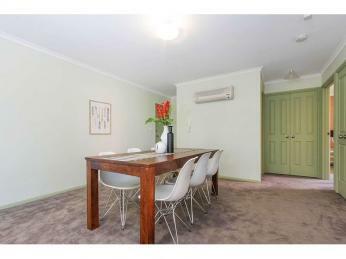 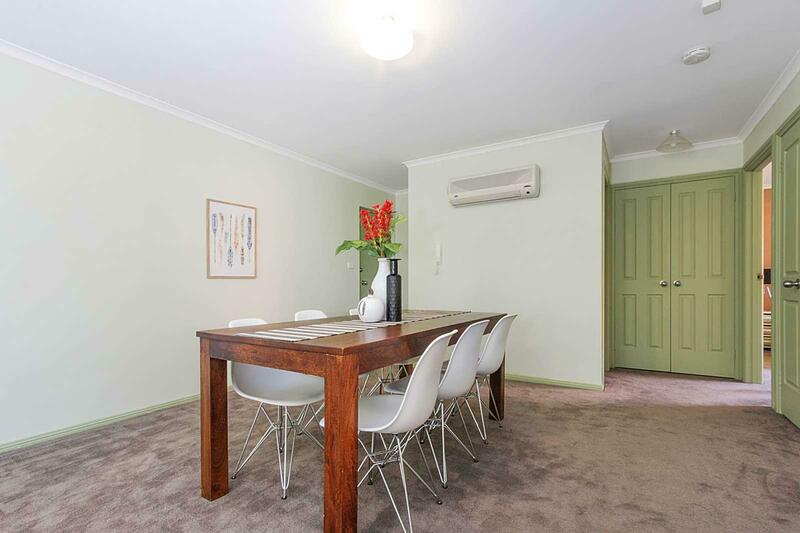 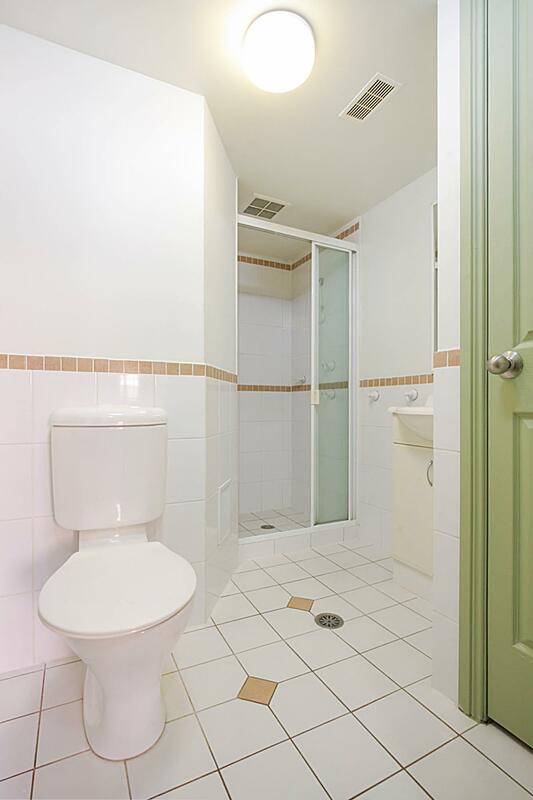 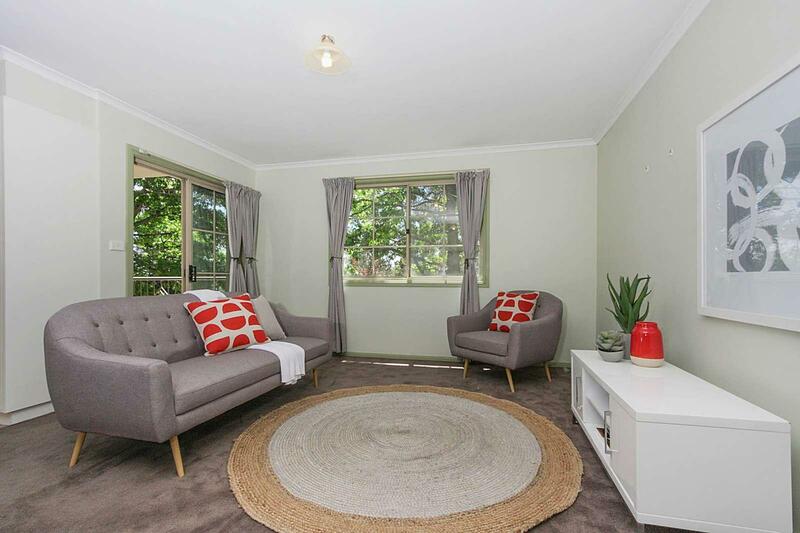 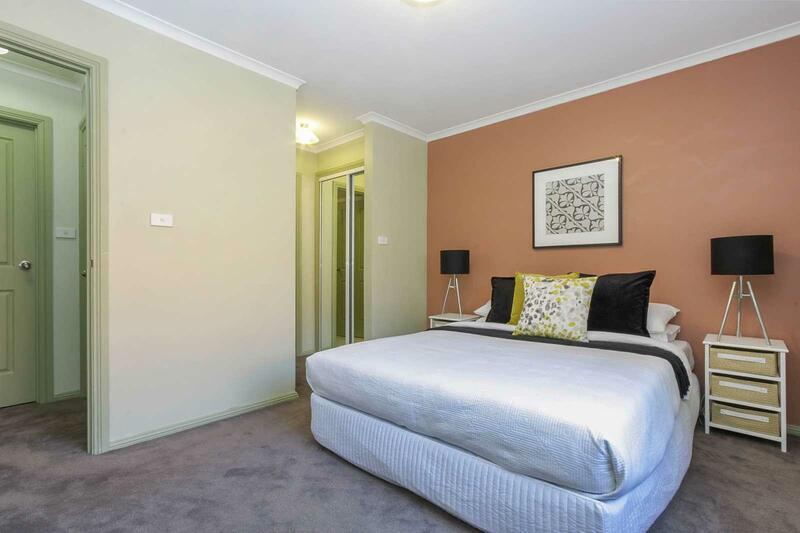 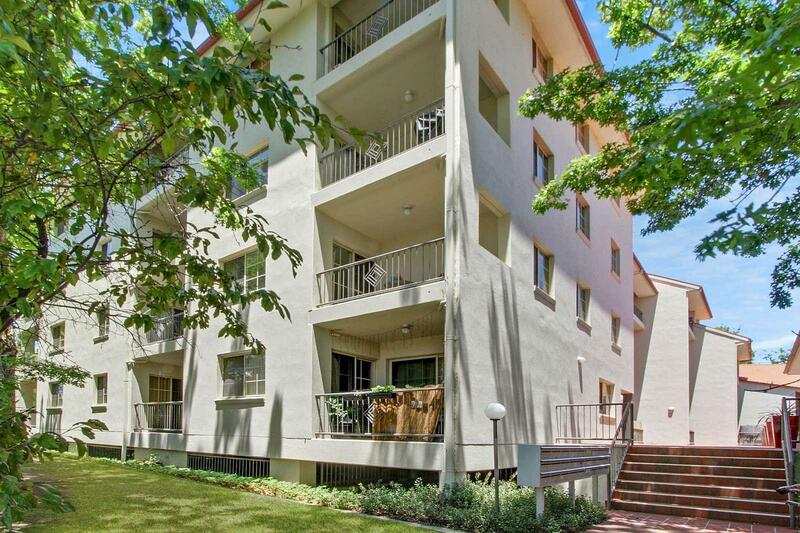 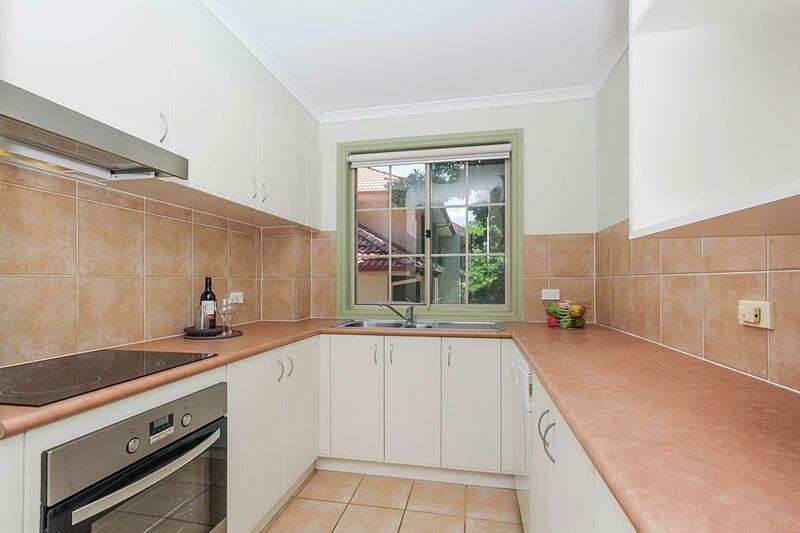 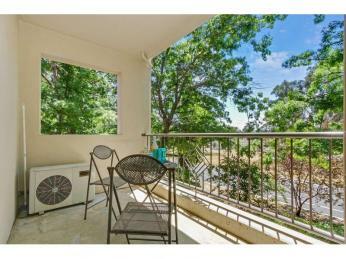 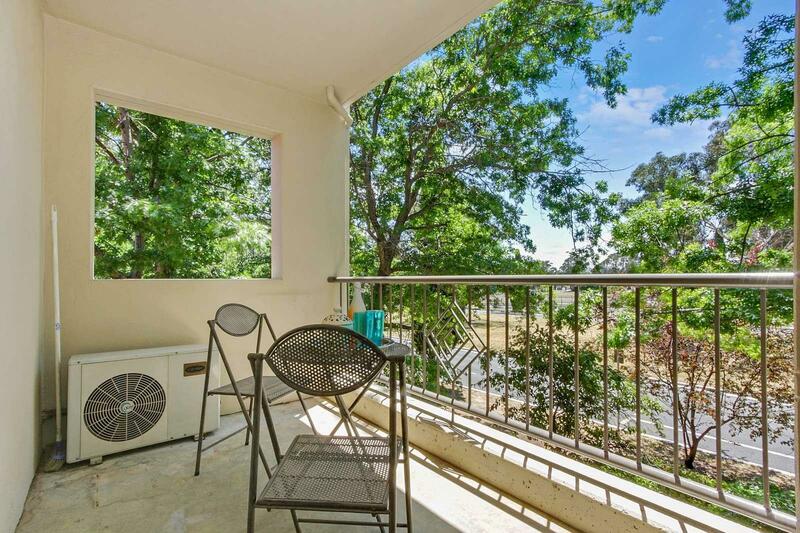 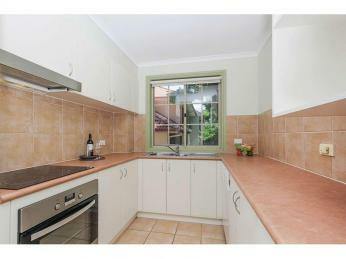 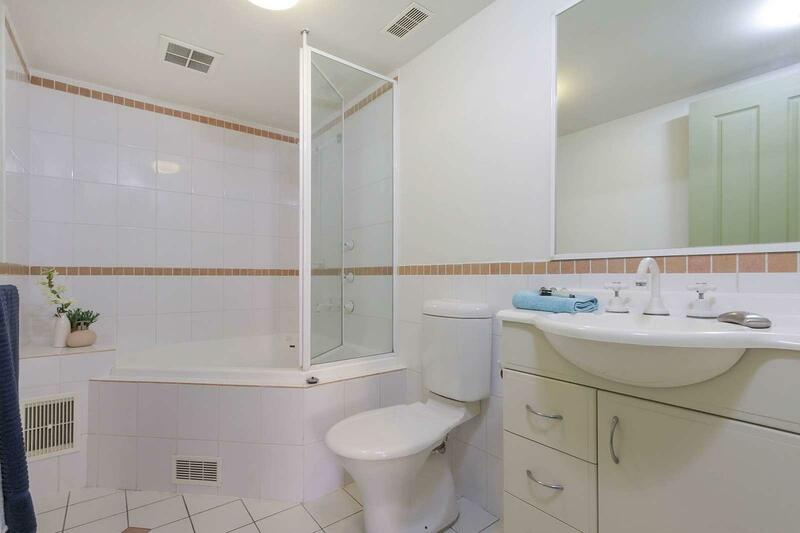 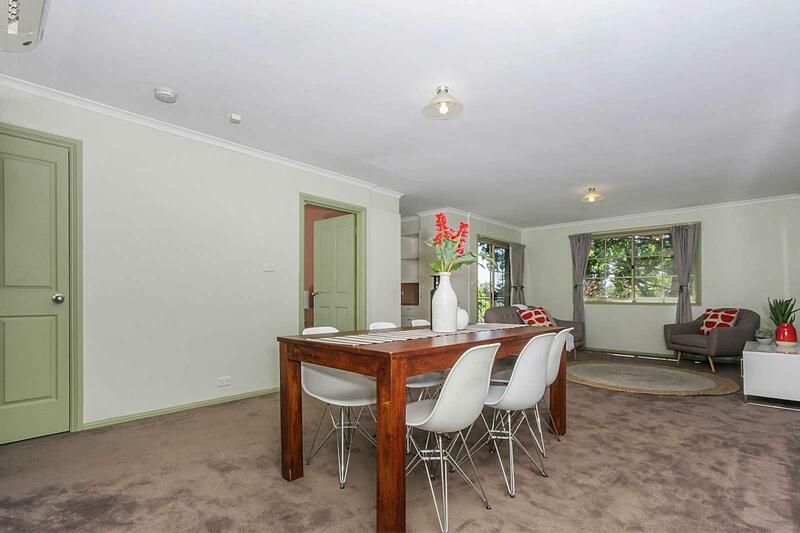 This property is located within walking distance of the Kingston Shops and the Kingston Foreshore with a huge array of dining options on offer. 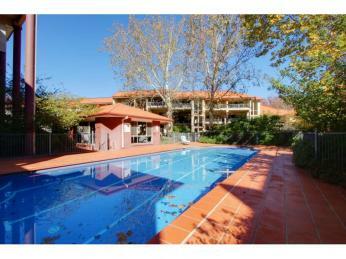 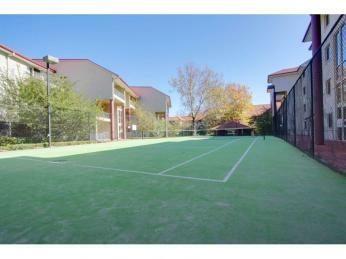 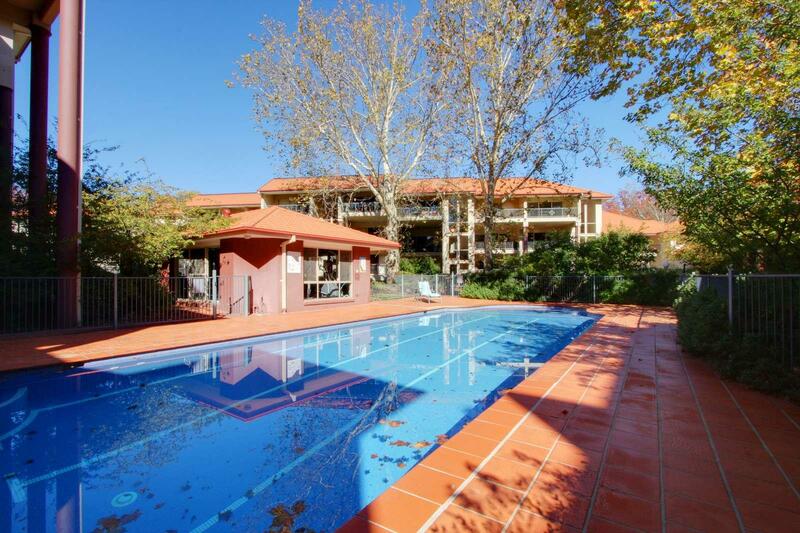 Resort style living with swimming pool, tennis court & gym.